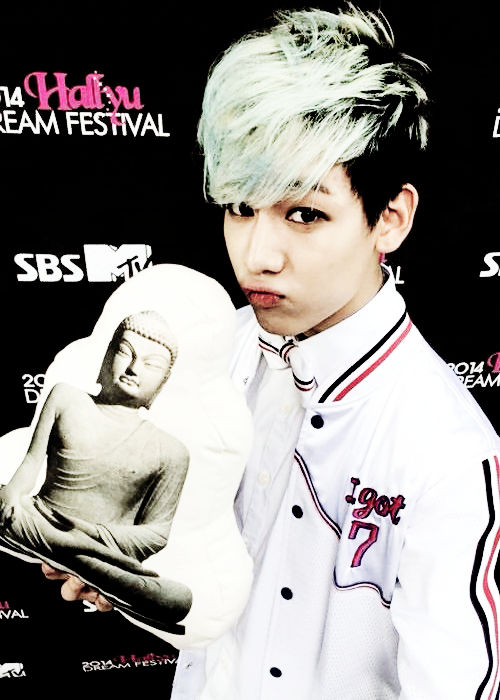 hot Bambam❤ ❥. . Wallpaper and background images in the GOT7 club tagged: photo kathi bambam got7. 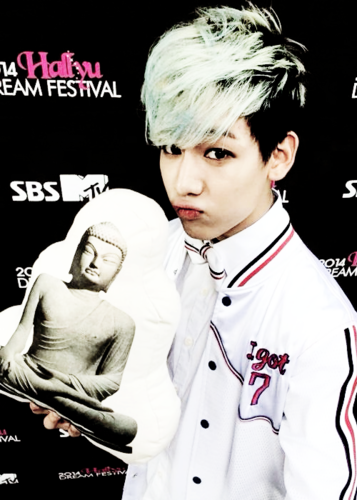 love got7 bambam if is awesome!